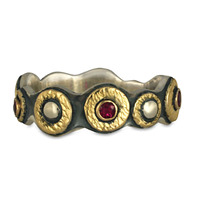 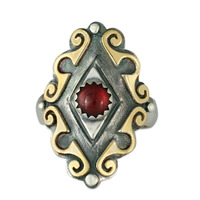 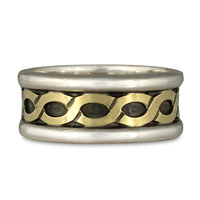 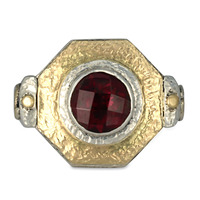 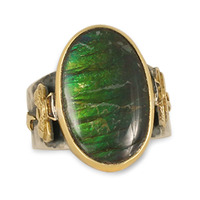 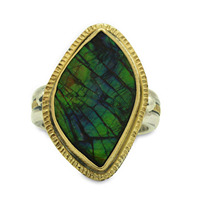 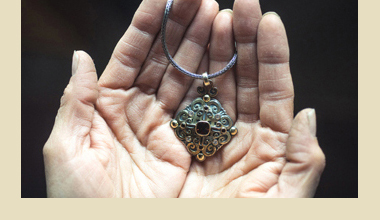 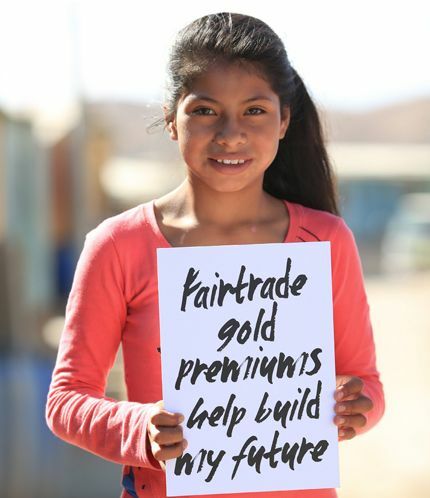 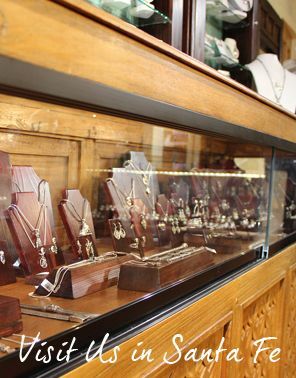 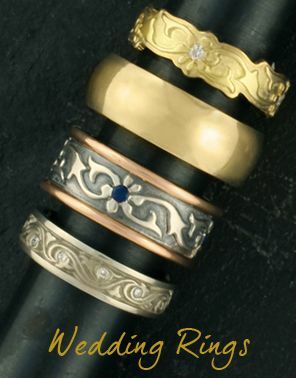 Explore our designer collection of Fair Trade Gold womens rings, from handmade talismanic motifs created with our own hands in our Santa Fe New Mexico studio, to traditional bands. 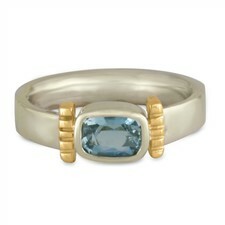 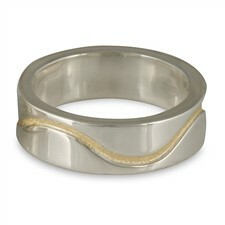 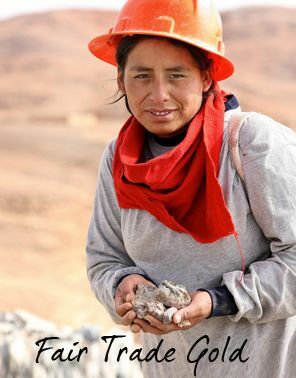 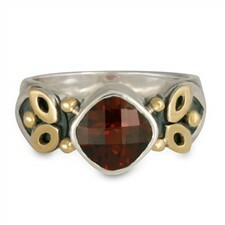 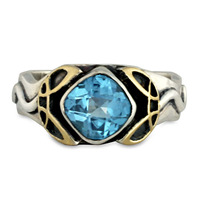 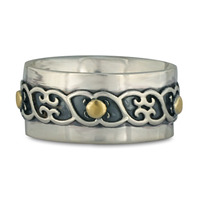 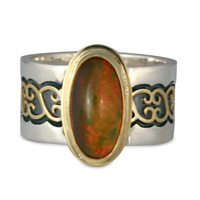 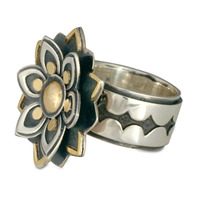 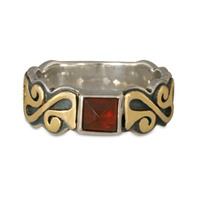 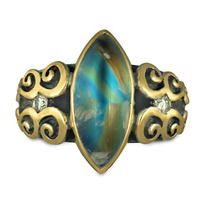 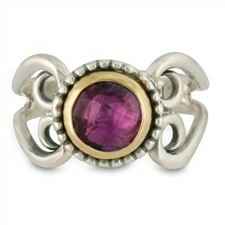 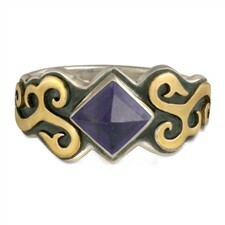 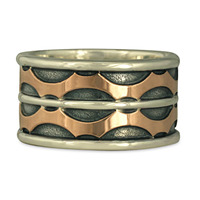 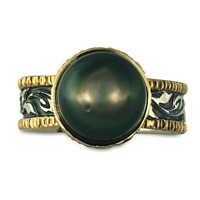 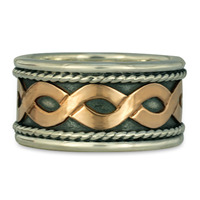 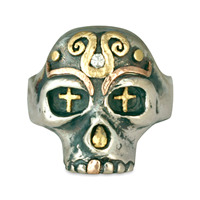 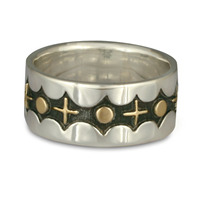 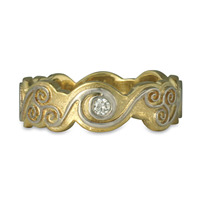 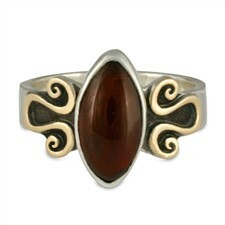 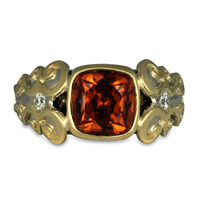 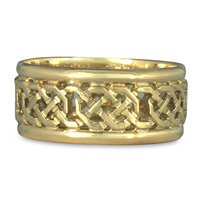 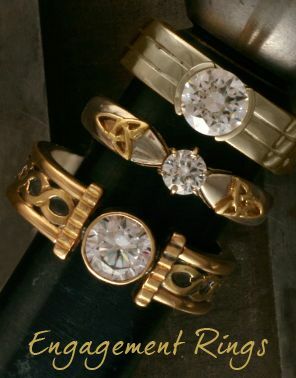 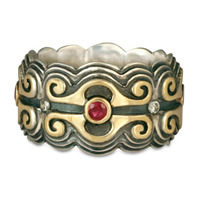 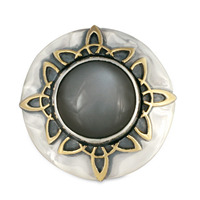 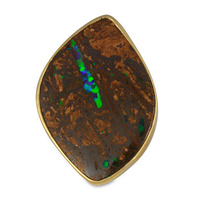 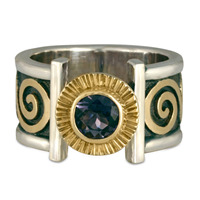 We can modify or customize designs in our shop, or create a Fair Trade Gold womens ring just your drawings. 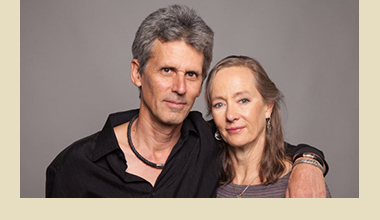 Call us to start the creative process! 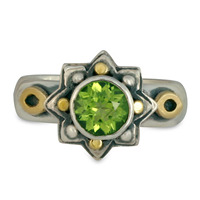 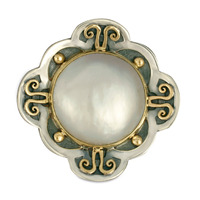 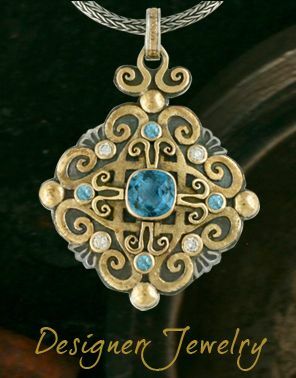 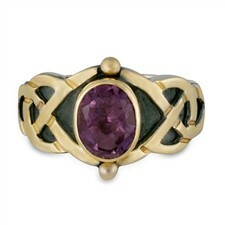 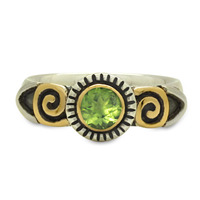 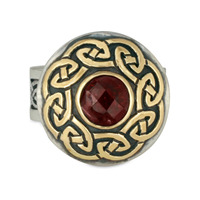 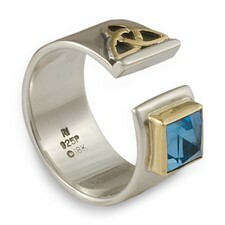 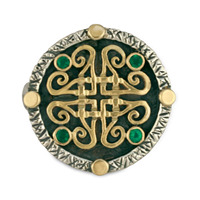 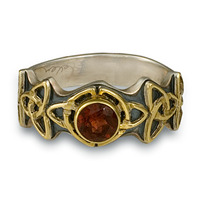 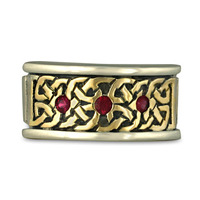 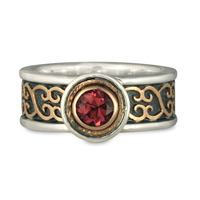 "My fiance is very proud of her Irish heritage, so I wanted to find something that would incorporate that. 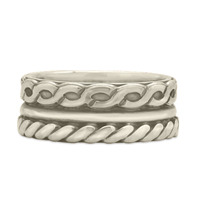 As soon as I saw the new Love Knot engagement ring, it was a no-brainer. 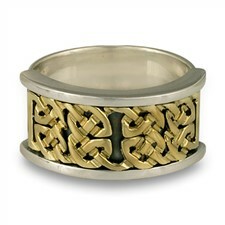 I had to get it for her! 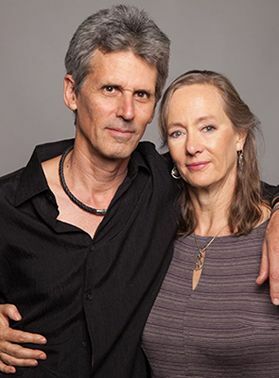 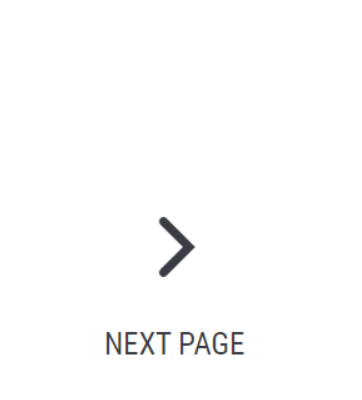 I think the website has a lot of great info and photos... My total experience from beginning to end has been nothing short of spectacular."